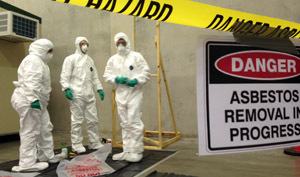 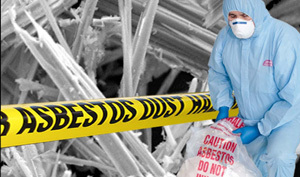 A Restricted Asbestos Licence (RAL) is required by law in Western Australia for the removal of materials that contain non-friable asbestos. 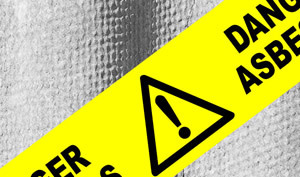 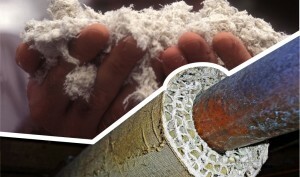 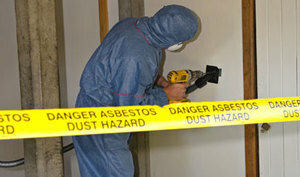 The RAL allows people to remove amounts exceeding 10m2 of bonded (non-friable) asbestos. 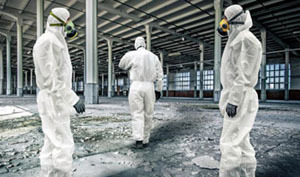 Offers successful participants both the WorkSafe (WA) “WSRAL001” (required for your RAL application) and CPCCDE3014A - Remove non-friable asbestos which is the nationally recognised certification enabling you to operate in states other than Western Australia.